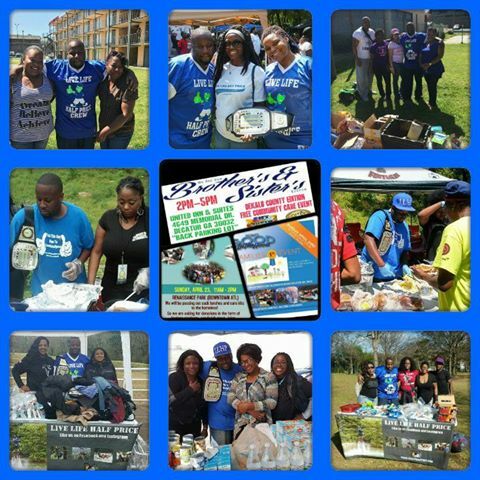 Its that time again, the time when LLHP teams up with local organizations to give back to the community. This time we are giving back all weekend long. As always we can use your help. So if you donate tolietries, food,clothes or even just your time. We would love for you to join us. We are giving back on Saturday and Sunday.